As you may already know, I am far from waking up every morning with a clear complexion. Some days are better, some days are worse. My skin seems to go through phases, and on days when I need a little extra help from my friends (aka the makeup stash), I like reaching for products that offer a bit of coverage to still look presentable and not scare people away. Jokes aside, I have become much more comfortable in my own skin and now often go out without any makeup on, but of course I always get that confidence boost when I know my imperfections aren't the main focus when people see me. 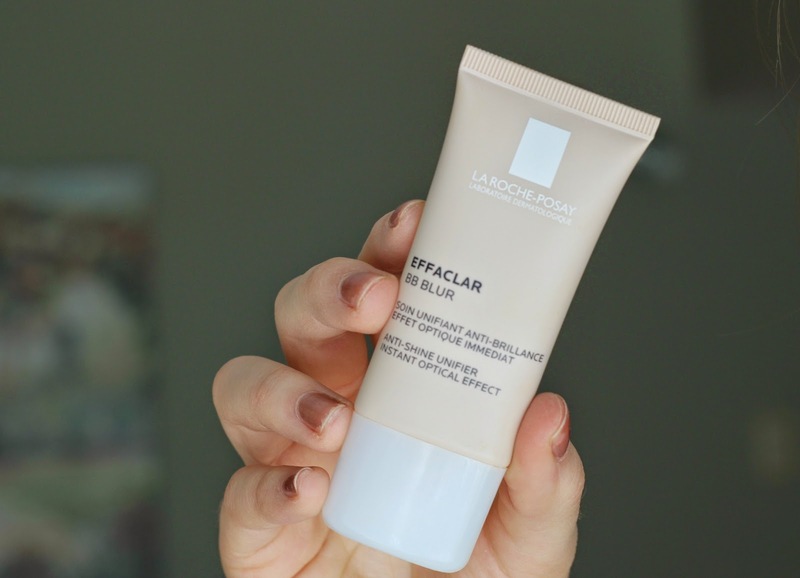 Insert the new La Roche-Posay Effaclar BB Blur*, an anti-shine unifier that promises to blur the appearance of pores, imperfections, while keeping the skin matte. This soon to be released, all-in-one product definitely caught my attention as I could definitely benefit from its claims - so on top of this review, I decided to film a first impression video so you can see for yourself how it works! Not too long ago, the brand came out with the Rosaliac CC Creme (reviewed here), so I was intrigued to see how Effaclar BB Blur would compare. The main difference between the two is that the first one is a cream, whereas the new BB product is a cream mousse - a consistency I have yet to try all over my face. I got mine in the light shade, however it also comes in a medium shade. It is targeted for those of us with combination to oily skin, and is oil-free, non-comedogenic, and paraben-free. See for yourself how it worked for me below! Takeaway? 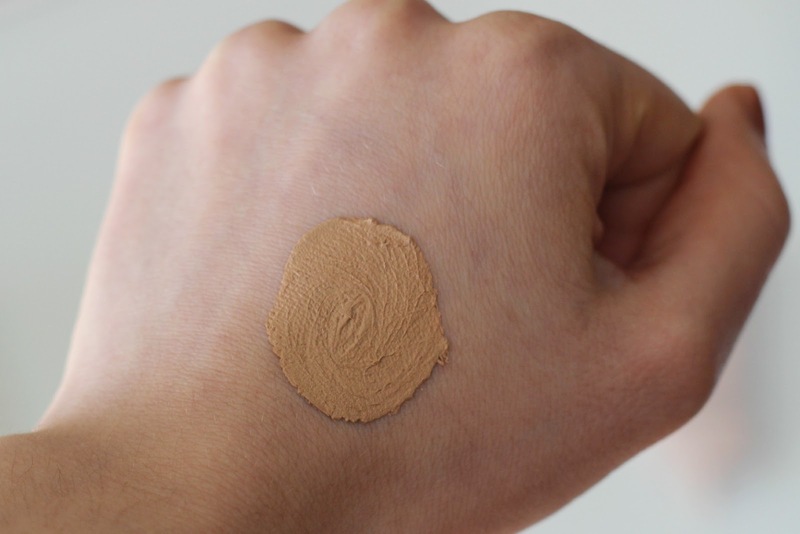 It definitely blurs my imperfections, and provides light to medium coverage which is what I've been enjoying lately when it comes to everyday wear. The color match is perfect for my current winter pale skin, and I love how the mousse applies without feeling oily or greasy, but instead glides on smooth and feels very hydrating. I use my fingers to apply it, and I don't experience any streakiness as the mousse blends seamlessly. It evened out my facial redness and did a decent job at masking my blemishes. It is easy to add a second layer too to build a bit more coverage. As you saw in the video, I didn't apply a moisturizer beforehand, nor did I set it with a powder, and I didn't have to blot as it left my skin shine-free even after an entire day out. Not to mention it also offers UV protection and feels like second skin - not heavy whatsoever! I noticed that towards the end of the day the product clung to a few dry spots on my face, so the next time I used a bit of moisturizer and finished off with a setting spray and I didn't have that happen again. Would I recommend it? Yes - it does what it claims, and I personally think it is one of the best BB/CC creams I have tried. It is on the pricier end for the amount of product you get, but considering the results, I think it is still worth a shot. Interested in giving it a try? 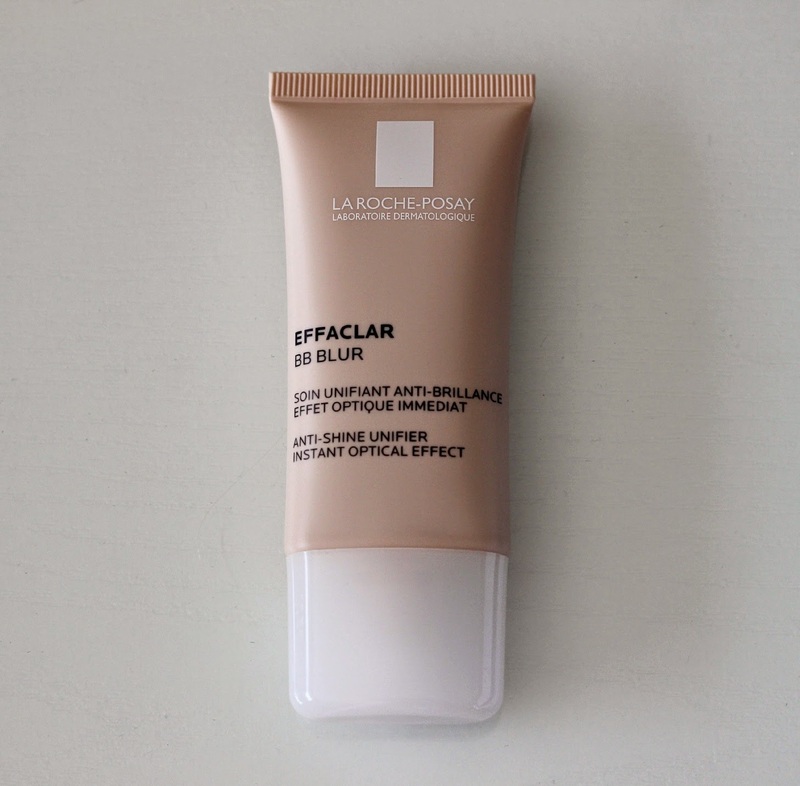 La Roche-Posay Effaclar BB Blur will hit shelves March 18th at all drugstore retailers carrying the brand here in Canada. It will retail for C$30 for 30 ml worth of product. What do you say? Will you be picking up this new product? Let me know in the comments! * Disclaimer: Product was provided and reviewed in accordance with my Disclosure Policy. Wow! Looks like this did the trick!! luv the little video to go along with the writeup ( or vice versa!) too! I've read a lot about this brand and everyone says it is pretty good. I haven't tried it myself, but this sounds promising. I like that it feels so light on the skin. Great review,thanks for sharing,because i kinda have the same skin problems as you and im looking for a great covering!I have been used other probucts from La Roche Posay,in the past,for acne,like 3 years ago,and i am very pleased. One of my fav brands! ♥ In my country this product is not available yet..
Ooh! I would definitely love to give this a try! I'll have to be on the look out! I've never tried any sort of BB or CC cream, so it'd be a whole new experience for me! Tiene muy buena pinta, soy una bb cream lover, asi que le daré una oportunidad a esta!! Might try this..it looks like it's the wrong shade for you? Impressed by how it covered your facial redness and masking the blemishes, what i really like about this is the UV protection! Need to try this! It does look pretty amazing though.. the tone is spot on! 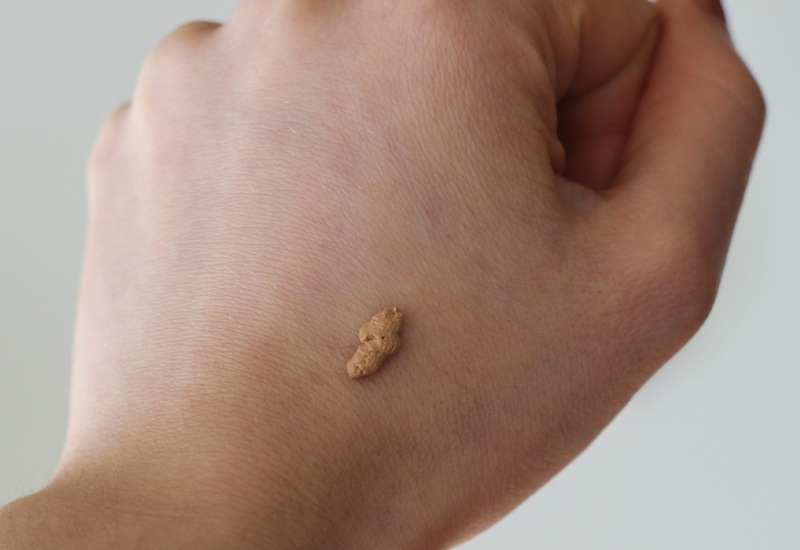 This bb cream seems a great product! I'm very interested in trying this cream! Thanks so much for your review, its helped me make up my mind to purchase! thank you for the review, i like bb creams! Wake Up Wednesday Linky #62 + Cash Giveaway! Wake Up Wednesday Linky #61 + Cash Giveaway! Wake Up Wednesday Linky #60 + Cash Giveaway! Wake Up Wednesday Linky #59 + Cash Giveaway! Wake Up Wednesday Linky #58 + Cash Giveaway!